A lot has been said about martial arts. There's a lot punching, kicking, and wrestling involved ó all considered as systems and tools of brutal force. This notion or preconceptions about the martial arts were developed, in a large measure, due to films and movies that depicted the combative arts as a means of inflicting violence. But in reality, the true aim of martial arts is quite exactly the opposite. At the core of every fighting philosophy are the values of valor, chivalry, nobility, self-control, and self-sacrifice. This art form is not just about fighting, combat, or self-defense. Martial arts philosophy stresses that people should live in peace and harmony. It also emphasizes respect for self and others, compassion, and a high regard for physical and moral excellence. 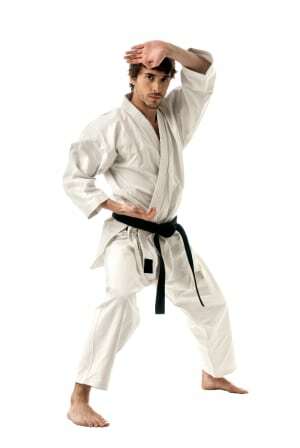 In its purest form, the martial arts is practiced to achieve strength and enlightenment of the mind, body, and spirit. The power within the elevation of the spirit and the mind. The spiritual side of the martial arts is not religious in any sense but more closely related to the practice of ethics and philosophy. Spirituality in the martial arts is manifested in several training methods and techniques which includes breathing and relaxation drills. According to experts, these drills may help reduce stress and anxiety. Engaging in martial arts also helps people in their battle against emotional, physical, and mental stress and ailments. The deep breathing exercises, similar to the techniques of yoga, produce a calming effect on a martial artist. The inhalation of oxygen and the concentration involved in meditative execution of martial arts routines serve to relax the body and provide stillness in the mind during practice. 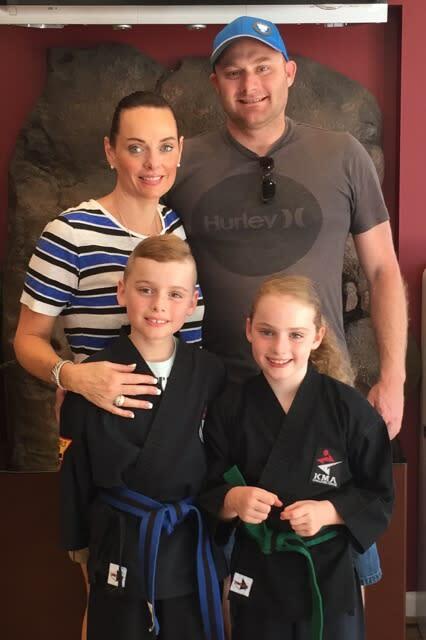 In many martial arts schools, the promotion not only centers of the defensive aspects but also for the benefits of martial arts in coping with anxiety. Long-time martial arts practitioners attest that physical training has helped them deal with depression, insomnia, high blood pressure, and other related illness. To some degree, one can even 'shout awayboth stress and anxiety during a punching or kicking exercise. Indeed, the martial arts has a deep meaning and philosophy. It is a centuries-old way of training a fighter --- how not to fight, which is a paradox in the art and science of combat. These days, it is now one of the most popular means to attain physical health and to control stress and anxiety. But just like everything else in life, martial arts can be used either for good or for bad. 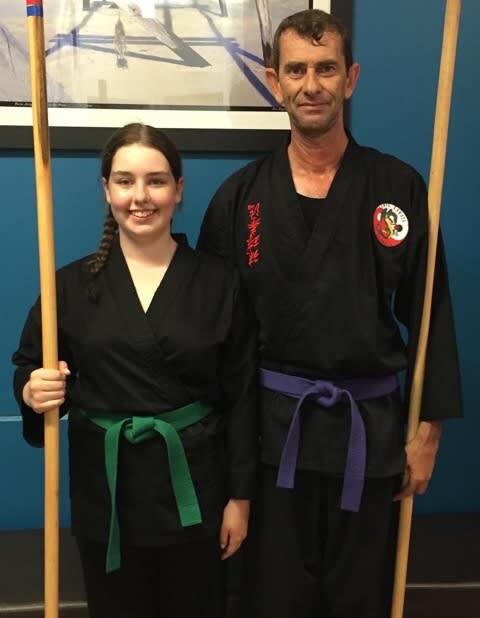 For the serious practitioner, determining the proper and safe ways of training is as important as gaining the true, philosophical aims of the martial arts.